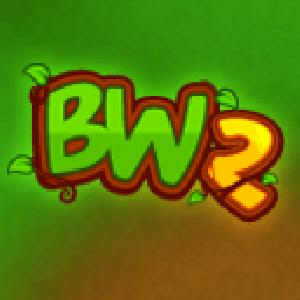 Bush Whacker 2: Submit Your Items And Collect Bonuses, Rewards Shared By Your Friends. This page helps you to collect your friends bonuses and submit your Bush Whacker 2 posts. Each material shared by you will be claimed by everyone and in return it gives you the same number of that item by each user. For example: (your 1 submitted item) + (has got 5 clicks by others) = (You will get 5 same material into your Bush Whacker 2 game) Remember your sharing will increase your chances to get more of same Bush Whacker 2 item. This Website is not affiliated With Bush Whacker 2. Trademarks are the property of their respective owners. Game Content and Materials Copyright Bush Whacker 2. All right reserved.